Good. 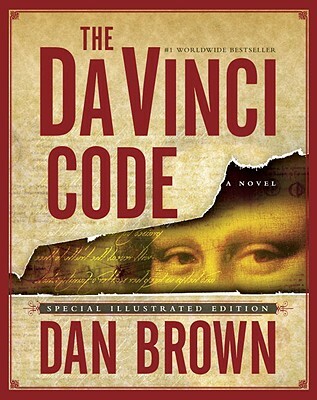 The Da Vinci Code: Special Illustrated Edition by Brown, Dan. Sewn binding. Cloth over boards. 480 p. Contains: Illustrations. New. Trade paperback (US). Glued binding. 467 p. Contains: Illustrations.